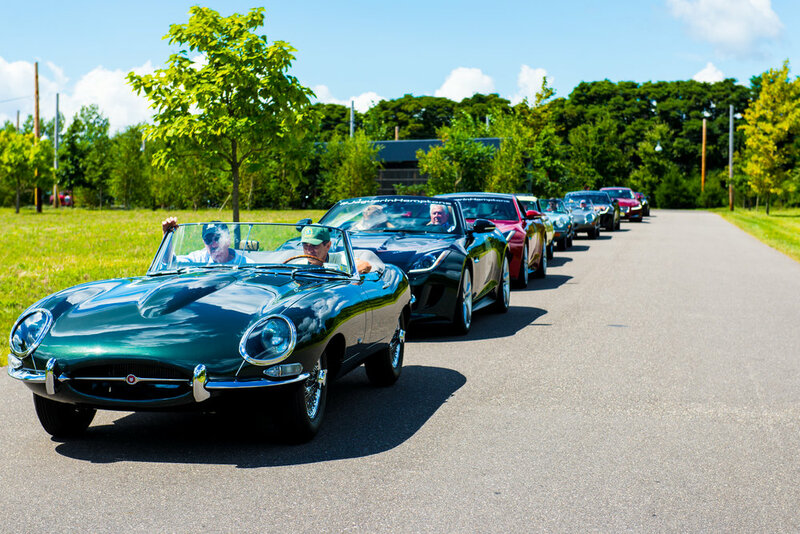 H&S CREATED A 2 MONTH LONG IMMERSIVE EVENT FEATURING THE JAGUAR F-TYPE SERIES MAKING IT THE CAR TO HAVE. H&S was charged with creating a summer-long program that would drive awareness and excitement around the Jaguar F-Type series, while creating new brand loyalists through an engaging and compelling immersion into the driving experience. 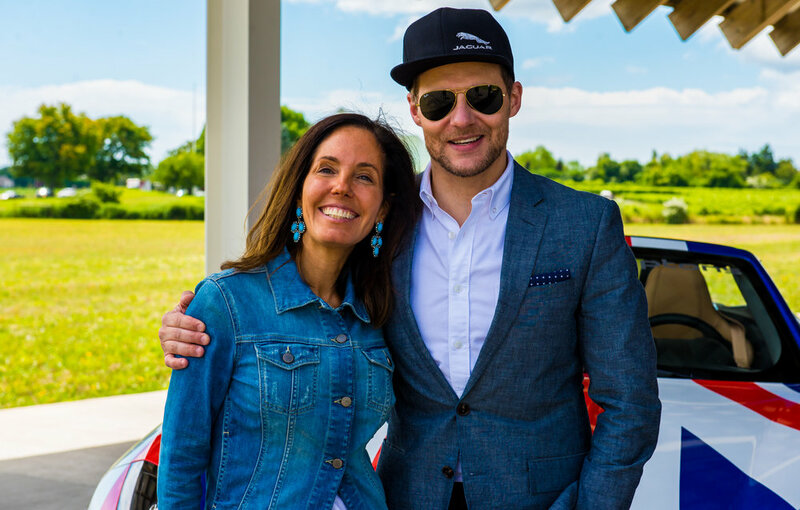 H&S led a Jaguar British invasion of the Hamptons, creating a once-in-a-lifetime experience for 40 influencers, media elite and Jaguar enthusiasts, taking a pack of Jaguar F-Type autos on a journey through the Hamptons. The 2-month-long event culminated with High Tea at the Hamptons’ most exclusive locale, the Topping Rose House. The Jaguar F-Type series became the “It” car of the summer. Over 2.8 million social media impressions resulted from the 21 celebrity loans that took place over the 2-month period. Media impressions exceeded 20 million.